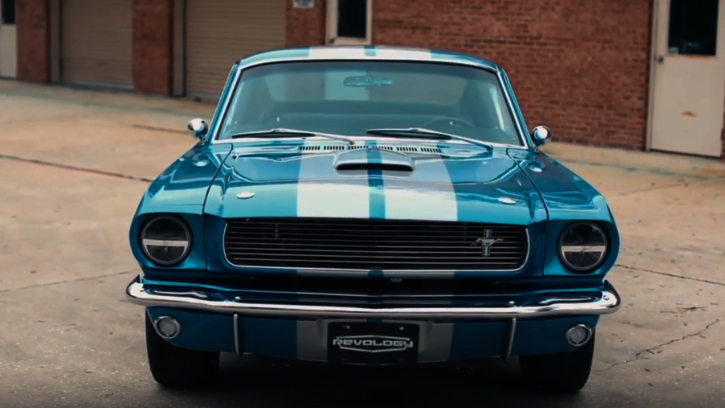 Those you who follow Hot Cars for a while may recall the first modernized classic Mustang replica ever built by a former Ford employee as we featured it back in 2015. 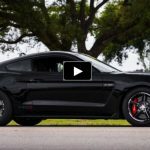 I was very happy to find out that Tom Scarpello, founder of Revology Cars Inc. and his team have succeeded and actually built and sold quite a few of these ponies ever since. This time I would like to show you Revology’s unique Sapphire Blue 1966 Shelby GT350 Mustang recently shipped to its new owner in Ohio. 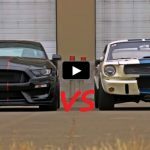 If you’re a Shelby fanatic you probably know that no GT350 was ever produced by Shelby with Silver Frost LeMans stripes. Tom’s customer had a special request, Shelby American granted a permission and you’re looking at the only authentic licensed reproduction GT350 with Silver LeMans stripes.